​The SITRANS MAG 3100 P Flow Sensor is designed to meet the most common specifications within the chemical and process industries. It has PTFE or PFA liners and Hastelloy electrodes being the ideal combination. The fully welded construction provides a ruggedness that fits almost every flow application. 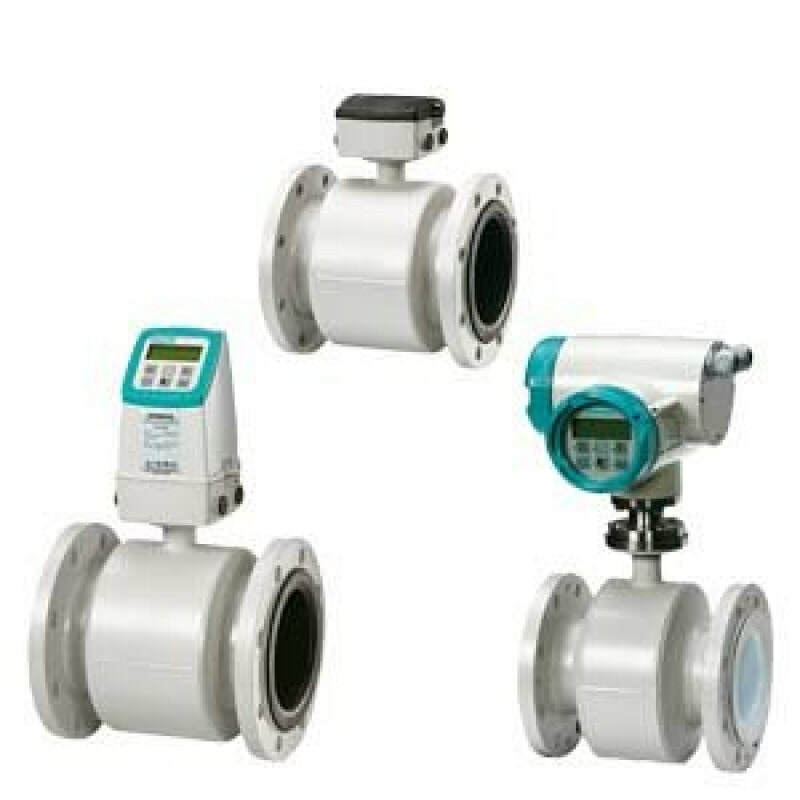 For a complete Magflow meter, the MAG 3100 P flow sensor must be combined with a MAG 5000, 6000 or 6000 I either mounted remotely or as a compact unit. The SITRANS MAG 3100 P Flow Sensor is a flexible and comprehensive sensor program, which is deliverable in a wide range of sizes. For further advice or support in choosing the correct product for your needs please visit our Guides and Tools page or contact our team of experts for assistance.